2014 CHEVY 2500 EXPRESS CARGO SHELVES, LADDER RACK, POWER WINDOWS, POWER LOCKS, CRUISE, 154,679 MILES, $14,900 ONE OWNER. We have options for Bank Financing with approved credit. @ 417-753-3441 for more info and feel free to check out the detailed Auto Check on our website, and thanks for looking have a great day! 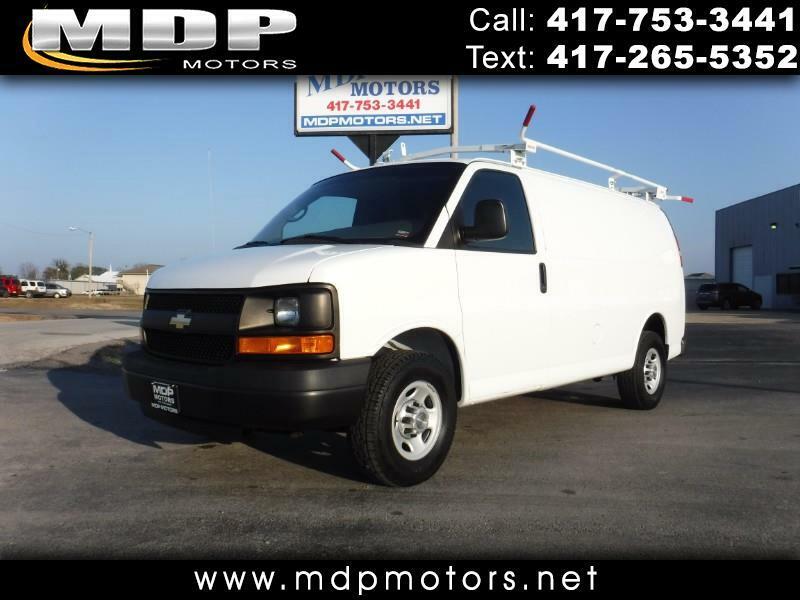 @ MDP motors we carry a wide variety of quality trucks and vehicles @ competitive prices. Please call us @ 417-753-3441 today to schedule a test drive, or a personal walk around on this vehicle, thanks for looking and have a great day.